the biggest deer I've gotten on camera so far! Nice, it even has some impressive gear as well. Great Pics. 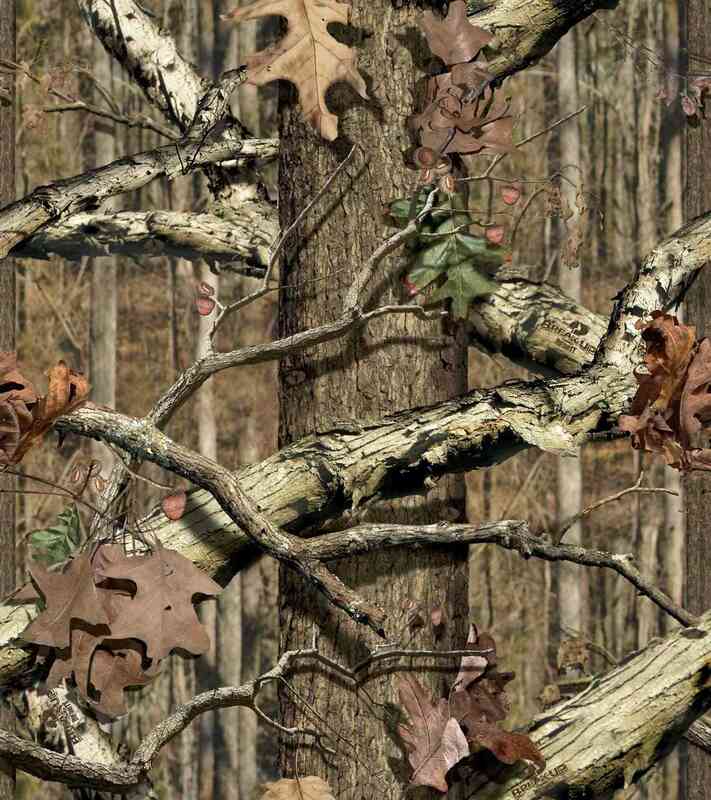 Your tree stands are definately in the right places. Subject: Re: the biggest deer I've gotten on camera so far!